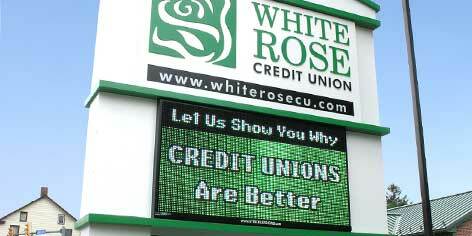 Get the profit and peace of mind advantage that comes with having the best looking and most reliable LED billboards. Maximize ROI while reducing risk, maintenance, and operating expense. Looking for an electronic message center for your business, church or school? 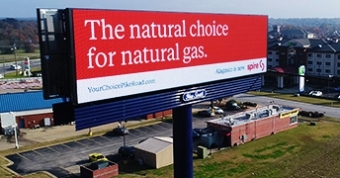 See how your peers are using digital signs to deliver timely marketing messages and drive traffic. 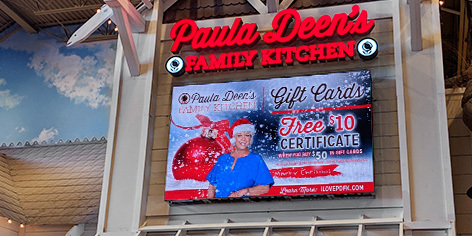 Leading chains and franchisees are rethinking outdoor digital signage as a cost effective, high ROI advertising medium. Deliver just the right message at the right time to the right audience – easily and digitally. We are passionate about designing, building and supporting digital displays that make you more successful. 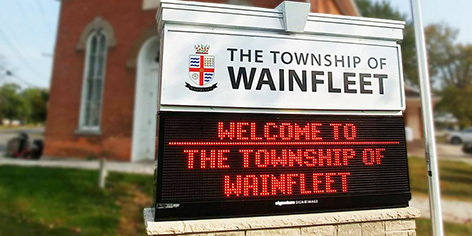 Watchfire’s indoor LED displays are ideal for use in retail locations, corporate lobbies, houses of worship, live event venues, sports complexes or any location with pedestrian crowds. 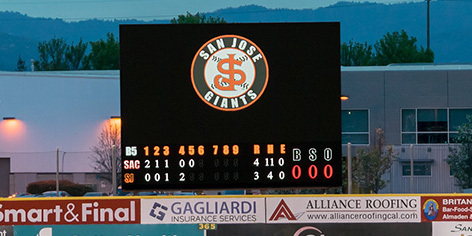 From video displays for instant replay, player profiles and sponsor ads to fixed-digit or virtual scoreboards, Watchfire offers solutions to enhance the fan experience at all levels. 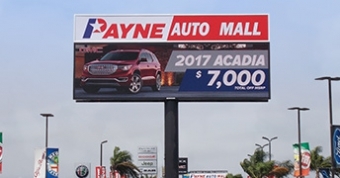 Our high resolution displays offer the most brilliant and stunning visual imagery to capture and hold the attention of passersby. Perfect for locations with faster moving traffic and at distances further from the roadway, these signs display clear, crisp images. 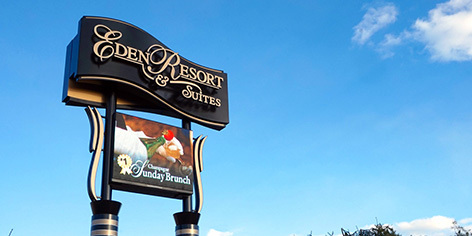 Watchfire’s standard resolution signs are effective for grabbing the attention of potential customers. 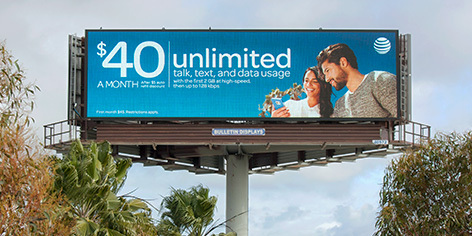 Digital billboards are a game-changer in the out-of-home advertising industry, allowing unprecedented flexibility, vibrancy and real time messaging. Watchfire monochrome message centers produce more than 4,000 shades of red or amber, to get your message across effectively and economically. 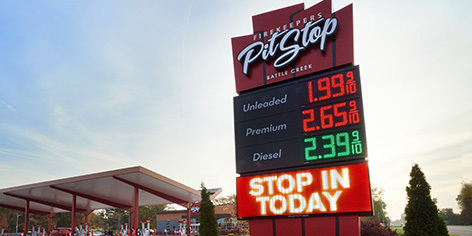 Price Watcher offers petroleum retailers a reliable and energy efficient gas price sign solution. 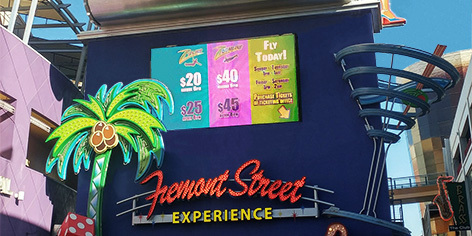 Watchfire Signs will showcase its newest products and innovations, including a sneak peak of the exciting new Fremont Street Experience canopy technology, at the 2019 ISA Sign Expo, April 24-26 in Las Vegas, booth #3235. 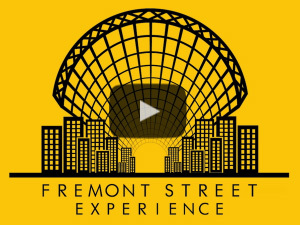 Fremont Street Experience​ in Las Vegas is getting a long awaited upgrade. Watchfire was selected from among 15 digital screen manufacturers around the world to completely design and rebuild the new canopy. Watch this video to learn more about the installation process, manufacturing plan, and project details. 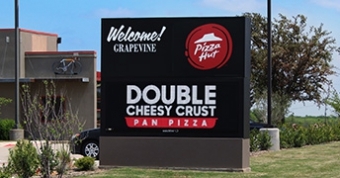 Discover the most cost effective form of advertising and how you can use an outdoor LED sign to grow your business.